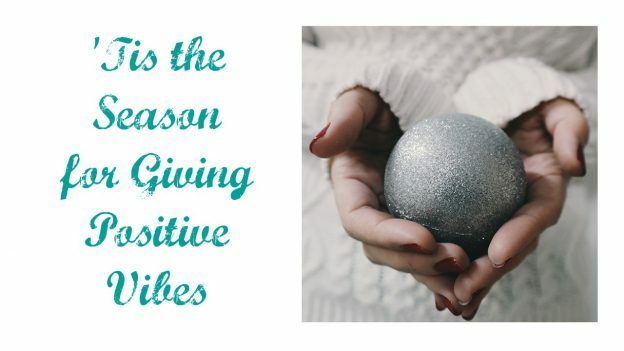 ‘Tis the Season for Giving Positive Vibes! Today we’re focusing on the concept of giving the gift of positive vibes. While the holidays are a happy time for some, for others it can be melancholy. On either end of the spectrum, it is indeed a season where emotions are heightened. 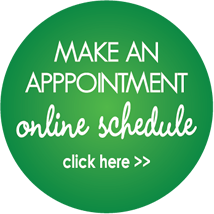 Our emotional state can greatly affect our health both mentally and physically. So it’s important to keep those good vibes at the forefront of our holidays and remember that it’s more of a feeling than pretty lights, gifts, and fancy dinners. Sure, all of those fun things are part of the season, and we’re not saying to not enjoy them — by all means please do! But it’s important to remind ourselves of what it truly means to “give” and allow ourselves to really feel the positive vibrations that surround us when we do so with kindness, compassion, and authenticity. Giving doesn’t always mean we have to give a tangible gift. Not everyone has the means to give a wrapped gift and this isn’t something anyone should feel bad about. There’s a deeper meaning to the word “give” that we’d like to touch base on here, and that is to give authentically from your heart in whatever beautiful vibration you can. Giving from the heart can be simple; a smile to someone who might be having a tough day — like that person behind the register who’s inevitably having to endure the last minute gift buying rush. It can also be giving your time to someone who is need of help, or perhaps to that one friend who’s had a particularly tough year and needs someone to lean on over a glass of wine and good conversation. So when you think about the word “give” try to not only think of it as a something to be unwrapped but as a gift of positive energy from your heart that will make an impact, whether big or small. Many people have lost a great deal this year due to natural disasters, for example. The most important thing these people have now is each other and the kindness of those around them…people who care and are willing to give by donation or their time to help them thru this challenging moment. However, you plan to give this holiday, give with your whole heart. Give with a sense of humility and gratitude. Give with kindness, grace, and compassion. Give without the expectation of receiving and let the gift of positivity surround you! From the staff at Sage Health, we want to wish you ALL a merry, happy, and healthy holiday.